Whether you are a seasoned golfer or just a beginner you will find the variety of holes at the Gold Coast Country Club to your liking. 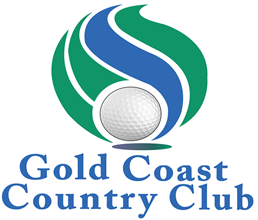 Equipped with the latest electric carts, hire clubs, pull buggies and accessories the Gold Coast Country Club has everything you can possibly require ensuring your golf day is a success. Competition days are staged every Wednesday and Saturday for golfers with an AGU handicap, so call and book today.